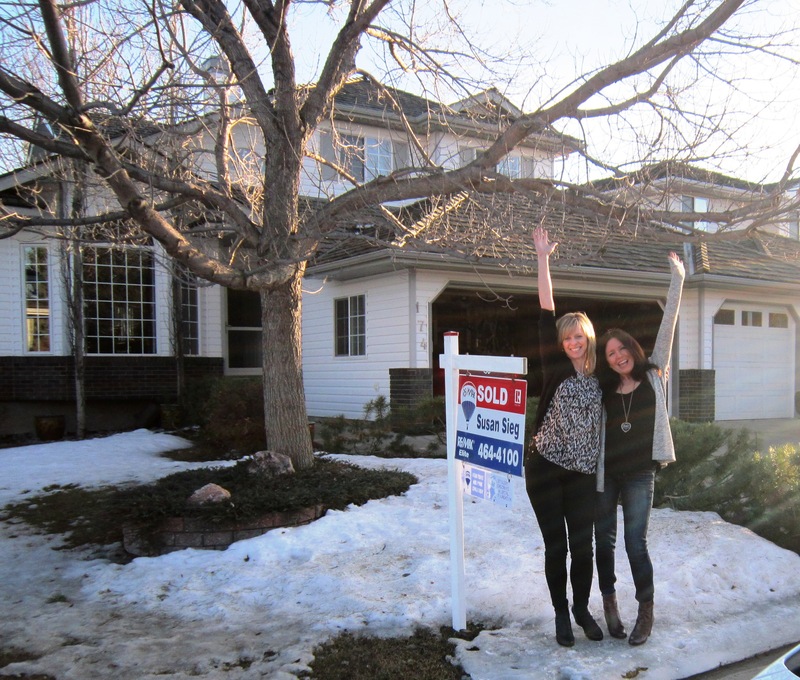 "You did such an incredible job selling our home and we are so thankful we chose you! You are such a kind, positive person and you made selling our home a wonderful experience! I have to admit I thought it might be stressful to sell our home but you priced it right, sold it in 4 days and we got exactly what we wanted for it! We loved working with you and appreciated your enthusiasm, your attention to detail and the fact that you kept us informed every step of the way!! I would highly recommend you to any of our friends, you are amazing! Thanks again!"